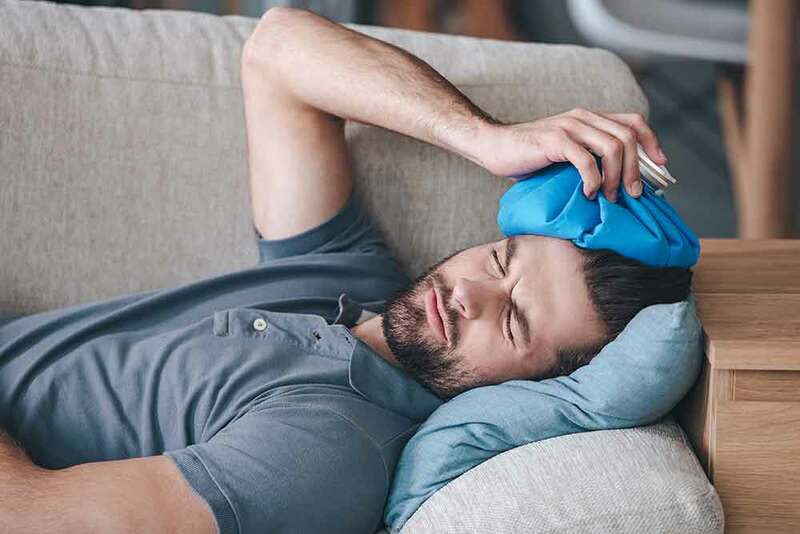 Home » What is a Closed Head Injury? A closed head injury is one of the most common types of traumatic brain injuries (TBIs). This type of injury occurs when the brain sustains an injury, without any type of foreign object actually penetrating the victim’s skull. Closed head injuries can happen in a wide range of different ways, from car crashes to slip and fall accidents. A closed head injury is synonymous with a traumatic brain injury. It’s an injury that occurs to the brain without having anything actually penetrate the skull and impact the brain. The most common causes of closed head injuries are motor vehicle accidents and falls. Most often, they are caused either by actual bruising of the brain itself or a shearing injury, where one part of the brain becomes unattached from another part of the brain. Those injuries can have extraordinary and life-impacting effects on someone who’s suffering from them. If those injuries are caused by the negligence or wrong of somebody else, you may be entitled to compensation for those injuries. It’s important to speak to experienced legal counsel, like the attorneys at The Olson Law Firm, to see if you are entitled to anything, and see if justice can be done to make things right. There are two main types of closed head injuries: the bruising of the brain and the shearing of the brain. Most frequently, a brain bruise occurs because the victim’s brain bounces off of their skull following a sharp blow to the head. With shearing injuries, small tears occur within the brain as it becomes whipped around the skull during an accident or collision. Doctors often refer to a shearing injury as a diffuse axonal injury. Not only are the symptoms of brain injuries sometimes difficult to detect, but many come with a delayed onset. It is not uncommon for brain injury symptoms to take 24 to 48 hours to fully emerge. In some cases, it can even take longer than that. Closed head injuries can have a serious long-term impact on the life of the victim. To ensure the best possible recovery, immediate medical attention is always required. In many cases, brain injury patients also need ongoing physical or cognitive therapy to make a maximum recovery. With a severe brain injury, therapy often begins in the hospital. It then transitions as the victim moves towards outpatient services. A team of experienced medical professionals should work closely with the victim to ensure that they receive the most effective rehabilitative care. If the recklessness, carelessness, or general negligence of another party caused the brain injury, the victim deserves compensation. This includes compensation for all necessary medical care, rehabilitative care, medical equipment, and lost wages. Brain injury victims and their families need representation. A personal injury attorney can protect their legal rights and help them get justice. Sean is an experienced Denver personal injury lawyer, reach out today to tell your story.